Le Onze de la Gare, the largest residential development in the Vaudreuil-Dorion region, was the first in the area to offer spacious condominiums with urban finishings and services. An outdoor swimming pool, gym, lounge and park offer residents an urban oasis in a prime location: across the street from the Vaudreuil Mega Centre and a short walk to the Vaudreuil commuter train station. Group Quorum, founded by Peter Cosentini and Guy Laporte, is a Quebec family-owned company which was founded more than three decades ago and has earned itself the highest distinction of the residential construction industry: the Master Builder award presented by the Quebec homebuilders association (l’APCHQ). In order to receive the Master Builder status, the developer must have maintained a customer satisfaction rate of over 97 per cent for at least 25 consecutive years. 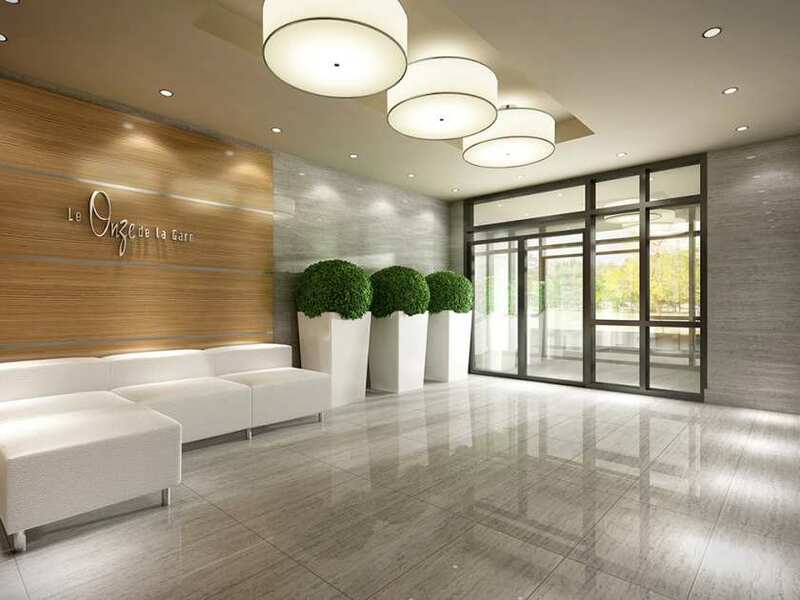 With more than 200 condos already delivered to date, the Onze de la Gare project has maintained its high success rate due to its reputation for building quality living spaces with top-end finishings. 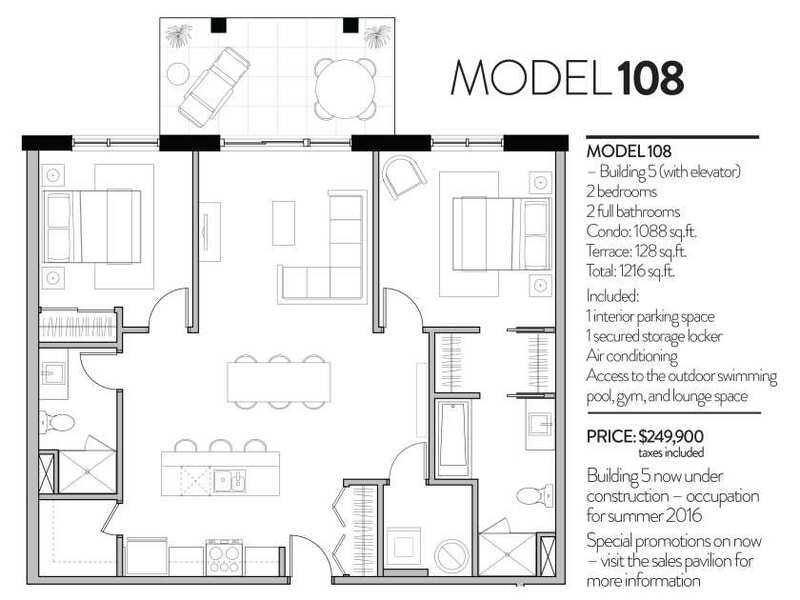 This model offers a convenient open-concept layout, with the bedrooms on opposite ends of the unit. The master bedroom includes a walk-in closet and a private bathroom suite complete with a separate bath and shower. The spacious kitchen offers unique features such as a double sink and a large walk-in food pantry. At an all-inclusive price of $249,900 for a two-bedroom and two-bathroom condo including elevator and interior parking, Le Onze de la Gare is a great choice for those looking to live in a full-service project where the swimming pool and gym are located a stone’s throw away. This story was provided by Group Quorum for commercial purposes. Postmedia had no involvement in the creation of this content.